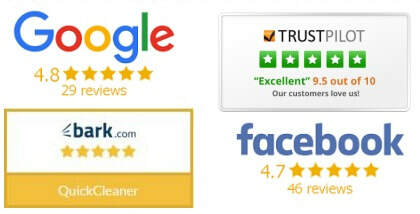 ​We supply expert, trustworthy cardiff cleaners - quickly! We will match you with someone who is available at the times you need them and all of our cleaners are carefully vetted and assured by our strict five point approval process. Click the box above or call on 029 2236 2701 and let us know who you are, where you live and what you need doing. If you are happy your cleaner will arrive where and when you want them and perform a trial clean for you. We service private households but also commercial premises such as shops and offices, GP surgeries and all other non industrial commercial properties. Our skilled cleaners in Cardiff are happy to undertake all types of internal cleaning for the same low hourly rate as well as laundry, ironing and housekeeping work as required. ​We always want to take time to understand your needs and make sure the cleaner we supply has the right skills for you. If there is anything special you require please let us know. The wonderful thing about a having a professional cleaner is the time that it can free up for you to spend doing more of the things that are important to you. Whether you are a family that wants to spend more time together, or maybe you are a busy professional working long hours that needs a relaxing clean home to return to or perhaps you are starting to slow down a bit but you would like to stay independent in your home? 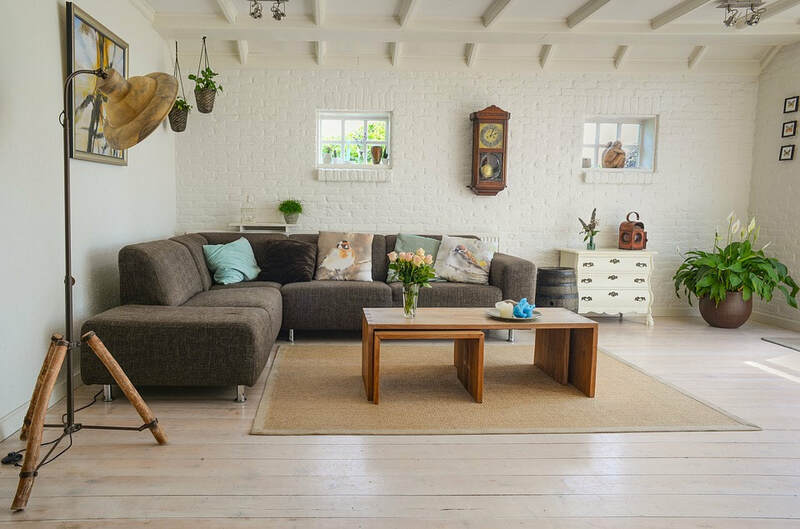 A cleaner in Cardiff from Quickcleaner is quick and easy to arrange and we will take every care to match you with a cleaner that is exactly right for you. ​ From a hardworking general cleaning services provider or perhaps a housekeeper or maid we have many different cleaners on our books. 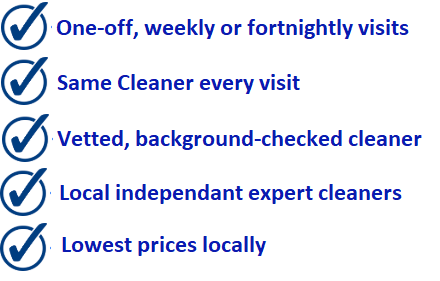 Or number one aim is to give you the best possible experience, to make it easy and affordable to take on a cleaner to help you in your home or business. You can expect complete honesty from us and we are happy to consult or advise if you need any help deciding on your options We are confident we can find you the perfect cleaner for your needs. The cleaner you get will always be close to you and will not charge for travel to your property. All cleaning products are selected by you, we use the materials you supply so they can be eco-friendly if that is what you need. We build long term relationships with our cleaners and treat them fairly. They have loyalty to us and will work hard for you. The same cleaner each week, someone you can get to know and understand who will take time to make sure they get things the way you like them. Lots of other companies send different cleaners every week to the determent of the homeowner. We have the lowest house cleaning prices of any commercial cleaning company in the Cardiff area. Our average cost of house cleaning services is less than £11 per hour. We always have a high demand for domestic cleaning work in Cardiff. If you are currently a cleaner or you are looking for a job as a cleaner then we want to talk with you.